Learning the ‘how and why’ behind body care tips will help you better understand the importance of caring for your skin. Read on and discover our answers to the six most common questions about body care tips. 1. WHY SHOULD I APPLY MOISTURISER DAILY? Your skin dries out fast after showering. Environmental influences also place a strain on it. Therefore, it’s important that you moisturise your skin daily for extra protection. 2. HOW OFTEN SHOULD I USE A HAND MOISTURISER? Your unique moisturising needs and the stresses your hands are subject to will influence how often you need to use a hand moisturiser. Aim to moisturise your hands regularly throughout the day to keep them soft and supple. If you suffer from excessively dry hands, try NIVEA’s Smooth Nourishing Hand Cream with vitamin B5 and macadamia nut oil to soothe dry skin. 3. WHY DO HANDS NEED SPECIAL MOISTURISERS? Your hands are subject to different environmental influences, detergents and more strong irritants than the rest of your body. Your hands are also constantly moving so, hand creams needs to moisturise, but also be absorbed quickly. Our nourishing hand cream absorbs almost instantly leaving your hands soft and fresh, without feeling sticky. 4. 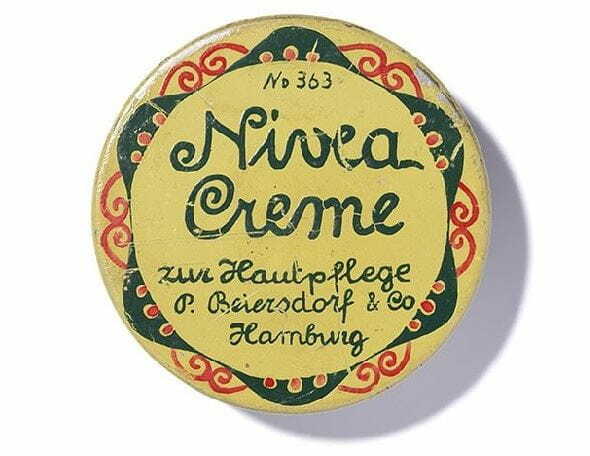 ARE NIVEA BODY PRODUCTS SUITABLE FOR THE FACE? The face on your skin is more delicate than on the rest of your body. Therefore, we advise you to use skin care products that are specially formulated for your face. NIVEA has a wide range of face care products tailored to different skin needs for you to choose from. 5. WILL TOO MUCH BATHING HARM MY SKIN? Depending on your skin type and temperature of the water, dermatologists often recommend not bathing more than twice a day in order to preserve your skin’s natural balance. All NIVEA body cleansing products contain a special combination of ingredients to help to protect your skin from moisture loss. 6. CAN I USE NIVEA BODY CLEANSING PRODUCTS FOR MY HAIR? Yes, generally NIVEA shower products can be used for your hair as well. For example, NIVEA MEN shower products are designed to cleanse the body, face and hair. However, most NIVEA body cleansing products are primarily developed to meet the requirements of your skin.